On this website you can find useful information about Tijuana International Airport General Abelardo L. Rodriguez: Arrivals, Departures, Terminal information, Parking, Car rental, Transport, Accommodation, Amenities and Services, among other information. Plan your travel to TIJ airport with the information provided in this site. Tijuana International Airport General Abelardo L. Rodriguez (IATA: TIJ, ICAO: MMTJ), is located in Otay Centenario borough, at 9 kilometers of Tijuana city centre, in the Baja California region in Mexico, immediately south of the US border. It is also located at 29 kilometers of San Diego, California. The airport is able to host over 10 million passengers yearly and almost 360 flights daily. Nowadays, it is a hub for the following carriers: Aeromexico and Volaris. 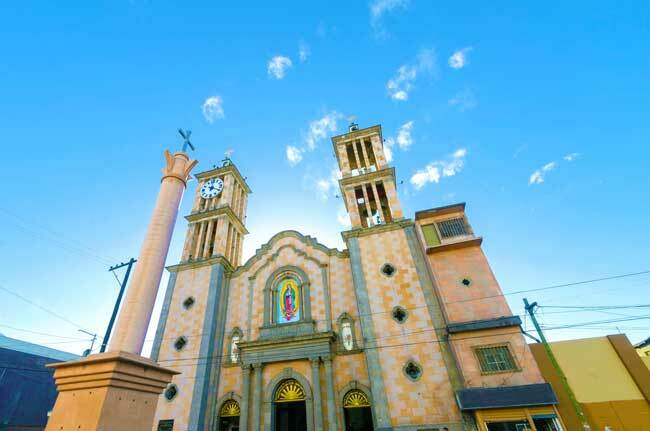 The Guadalupe Cathedral is located in the city centre of Tijuana. The Avenida Revolucion is one of the main touristic attractions of Tijuana. The San Ysidro Border pass serves every day thousands of people accessing to the US. 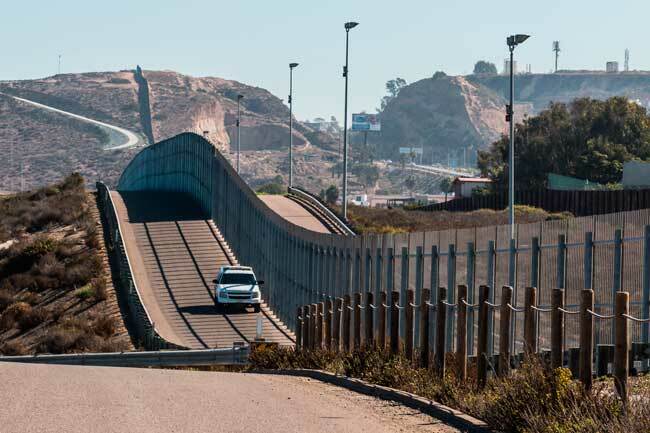 The US and Mexico border is the most visited border in the world. About the name: Tijuana International Airport is named after Abelardo L. Rodriguez, a military, businessman and former president of Mexico from 1932 to 1934. Tijuana is the second northernmost airport in Mexico after Mexicali International Airport and the fifth busiest airport in the country. Tijuana Airport handled over 6,332,500 passengers in 2016. Tijuana Airport is such a unique airport – It hosts the only existing binational passenger terminal in the world, which connects through its facilities the US with Mexico. On the other hand, given its location, turns to be one of the most strategical airports worldwide, and in terms of passengers, one of the major airports in Mexico. 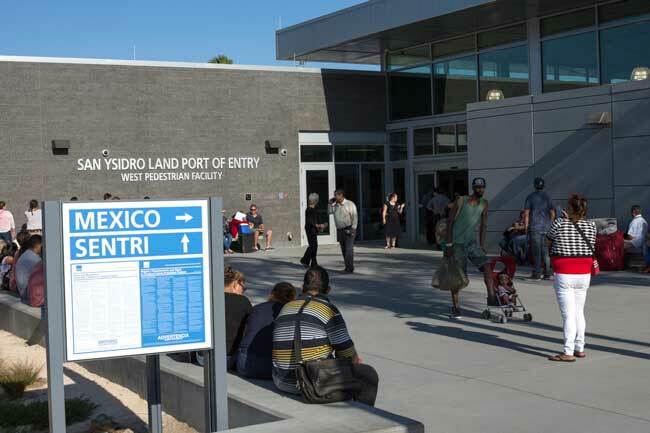 Cross Border Terminal: The Cross Border Terminal has part of its facilities in US territory, even counting with facilities in Mexico too. It is home of the Cross Border Bridge, which joints both border sides. Bus: At either side of the border, you can find shuttle and regular buses ready to serve you. Get to the bus section for further information. Taxi: Get within 23 minutes to Tijuana and San Diego downtown within Tijuana Airport. Car rental: At Tijuana Airport there are many major renting car partners at your disposal. Rent a car and enjoy your ride. You can also book your car through our searching engine! Tijuana is the most inhabited city in the Baja California region in Mexico. It is the immediately city once you cross the US and Mexico border – It is, in fact, the most visited border city in the world. The city features for its vivid life not only in economic, politics and education terms, it is a major cultural and artistic hub in north-western Mexico. The main touristic point is without a doubt the San Ysidro point of entry, from where thousands of people access to the US every day. 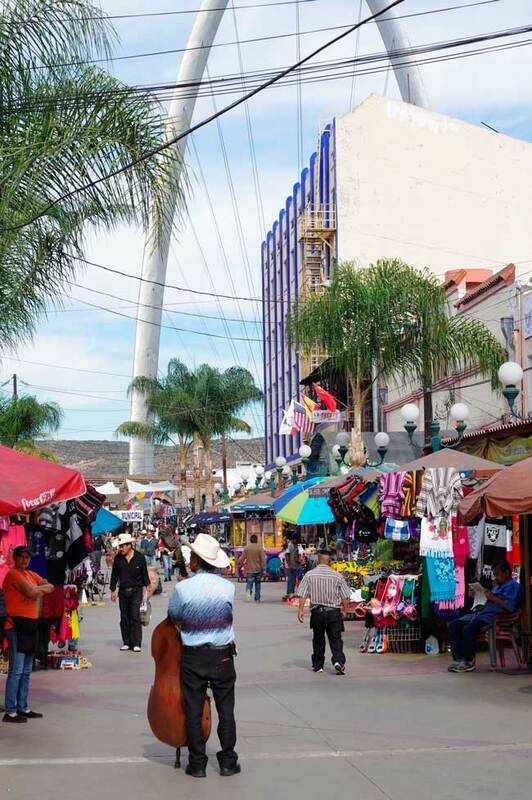 Other touristic attractions are the city centre, Avenida Revolución, Mercado de Artesanías and Plaza Viva Tijuana.